We seek to build independent, progressive political power capable of electing people from our communities who share our values and will be accountable to us, rather than wealthy donors and corporate patrons. We are part of a growing movement for change, united by an underlying theme of truth and justice. ​Progressive Sarasota's goals are to reduce corporate power in government and reclaim our city, county, and state governments as the means for ensuring justice, promoting equality, and improving the lives of ALL people. 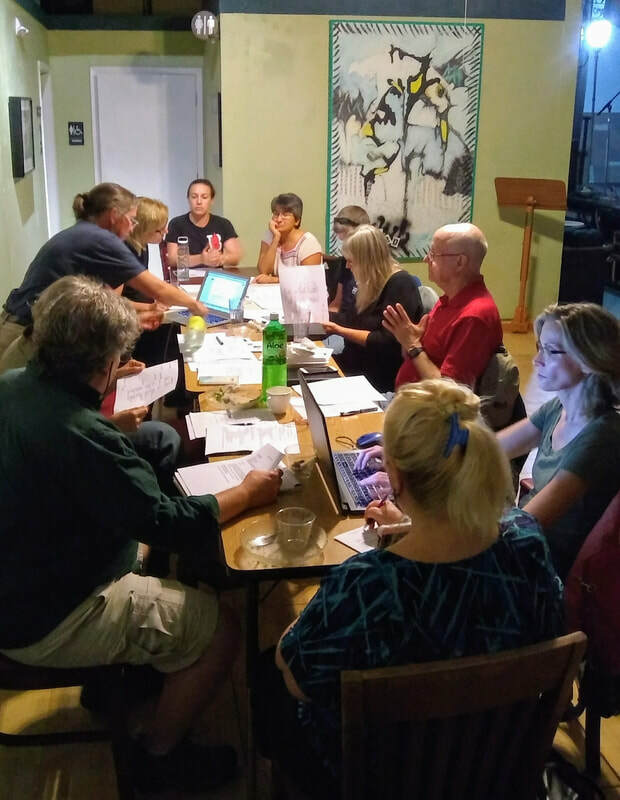 We are an outgrowth of the Sarasota/Manatee for Bernie volunteer organization that formed in July 2015 to help support Bernie Sander's Campaign for President. Propose solutions and ideas to address Sarasota problems. Expand grassroots organizing in Sarasota to achieve the changes we desire. Identify and support progressive candidates at the local and state level.